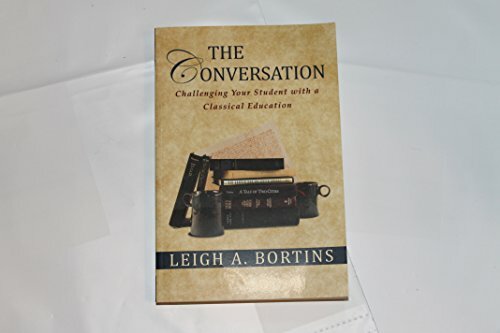 Steer high-stakes conversations with staff and students toward win-win outcomes with this handy pocket guide to effective communication. Includes scripts, case studies, and checklists. Interest in doing, funding, and studying interdisciplinary work has built to crescendo in recent years. 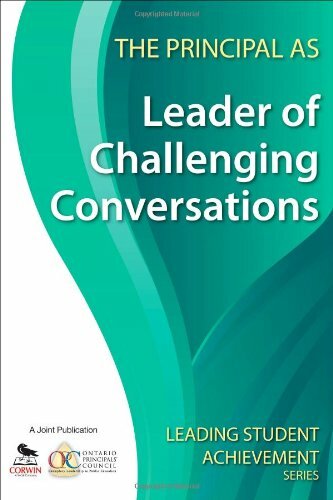 But despite this growing enthusiasm, our collective understanding of the dynamics, rewards, and challenges of faculty conversations across disciplines remains murky. 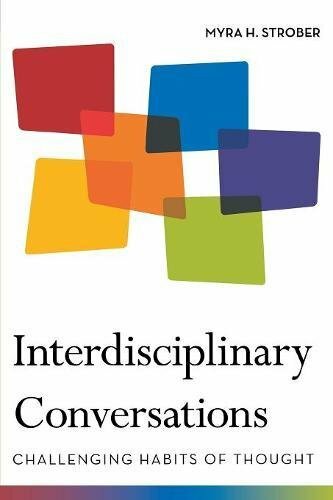 Through six case studies of interdisciplinary seminars for faculty, Interdisciplinary Conversations investigates pivotal interdisciplinary conversations and analyzes the factors that make them work. Past discussions about barriers to interdisciplinary collaborations fixate on funding, the academic reward system, and the difficulties of evaluating research from multiple fields. 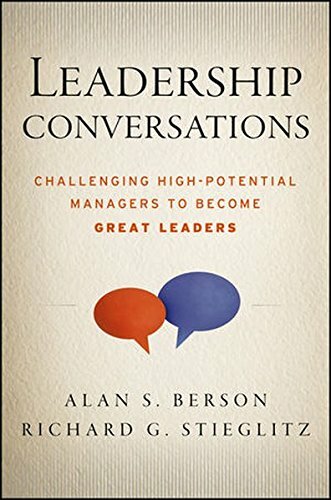 This book uncovers barriers that are hidden: disciplinary habits of mind, disciplinary cultures, and interpersonal dynamics. Once uncovered, these barriers can be broken down by faculty members and administrators. 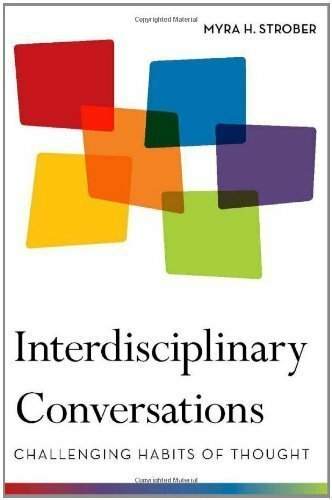 While clarion calls for interdisciplinarity rise in chorus, this book lays out a clear vision of how to realize the creative potential of interdisciplinary conversations. WE NEED TO TALK Those four little words have the power to strike fear into the heart of the most experienced business person. That's why too often, the hard things, the words we are afraid to say, the conversations we don't know quite how to handle, remain unsaid. And the stress on our businesses and our lives builds up. Well--not any more. 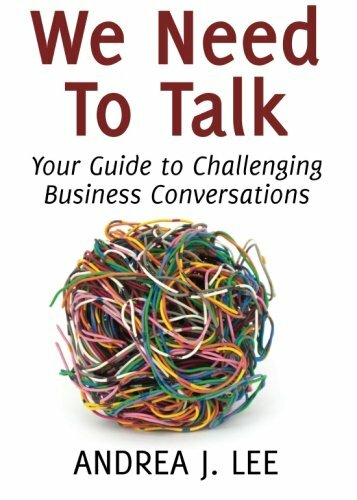 This practical, step-by-step guide will help you break the silence and open the lines of communication in a new, healthy, productive and profitable way. 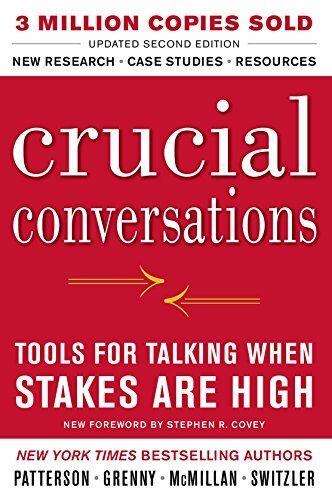 It's packed with tested tools proven in real-life scenarios and designed to navigate a full range of difficult business conversations, including: How to ask for--and get--more money for your work How to calm down an angry or disappointed client How to take control of a meeting that's going nowhere How to apologize in a way that actually makes you look, and feel, better ...and more Filled with real templates and sample conversations you can actually use, We Need To Talk will help you clear the air, reboot relationships and transition to powerful and productive new beginnings--from a business mentor who's been there, done that and made it work for thousands of happy clients. 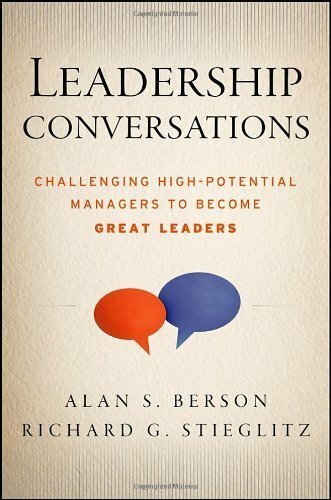 Get your copy today and begin to master challenging conversations! This illuminating examination of the Gospels reveals how the questions Jesus asks of his followers lead the way to a deeper understanding of the meaning of life and the mystery of God. The Gospels are filled with stories, parables, miracles, commandments, and dramatic incidents that trace Jesus’ life and recount his teachings. A close reading of the Gospels reveals, however, that they are also filled with questions. 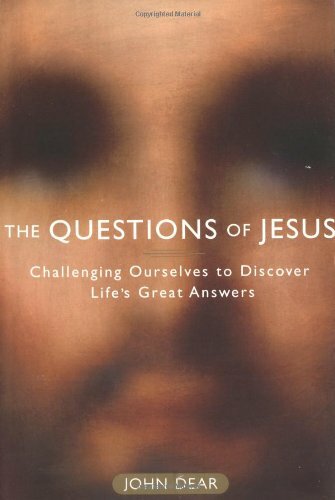 As John Dear points out in this remarkable book, Jesus, like any great teacher and rabbi, “has a question for everyone he meets, for every occasion, for every experience, for every potential disciple.” Dear uses these questions as a starting point, an invitation to readers to discover the lessons they contain by searching their own hearts and minds for answers. Throughout The Questions of Jesus, Dear interweaves insights from ethical and religious teachers ranging from Buddha to Gandhi to Martin Luther King, Jr. Using recent events as powerful and poignant examples, he shows why a renewed commitment to Jesus’ message of nonviolence, compassion, justice, and peace is essential to healing a world torn by violence and war. 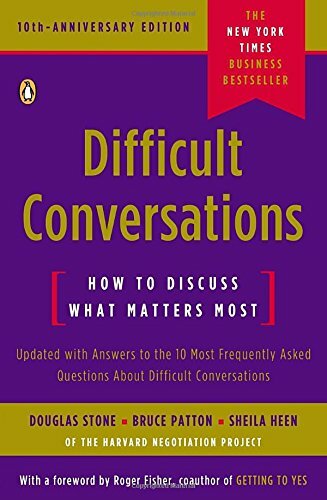 Compare prices on Challenging Conversations at ShoppinGent.com – use promo codes and coupons for best offers and deals. Start smart buying with ShoppinGent.com right now and choose your golden price on every purchase.